The value and benefits of massage therapy go far beyond pampering, relaxation, and stress relief. * Our patients recognize the immense progress in their health and wellness that can be achieved by combining chiropractic with massage therapy. Chiropractic care addresses the central nervous system and provides a powerful way to improve the structural integrity of your spine. Massage therapy addresses soft tissue. Massage reduces soreness, tightness, muscle stiffness or spasms, helps control headaches, and aids in injury recovery and rehabilitation. Our patients appreciate that they can receive high quality chiropractic care and massage therapy in the same building, and often on the same visit. ​*Don't get us wrong, these are amazing benefits, too! We offer massage 7 days a week, morning, afternoon, and evening. All massages are by appointment, and we suggest scheduling several weeks in advance for popular times such as evenings and weekends. We run a very busy chiropractic office! ​If you are looking for massage only, or a more relaxation focused experience, let our front desk staff know and they will schedule you at a quieter time. Jamie currently has availability Monday mid-day, and Tuesday afternoon. Jamie is local to the area and loves to call the PNW home. She has two adorable kids. When not practicing massage, she is cheering her kids on at sporting events. 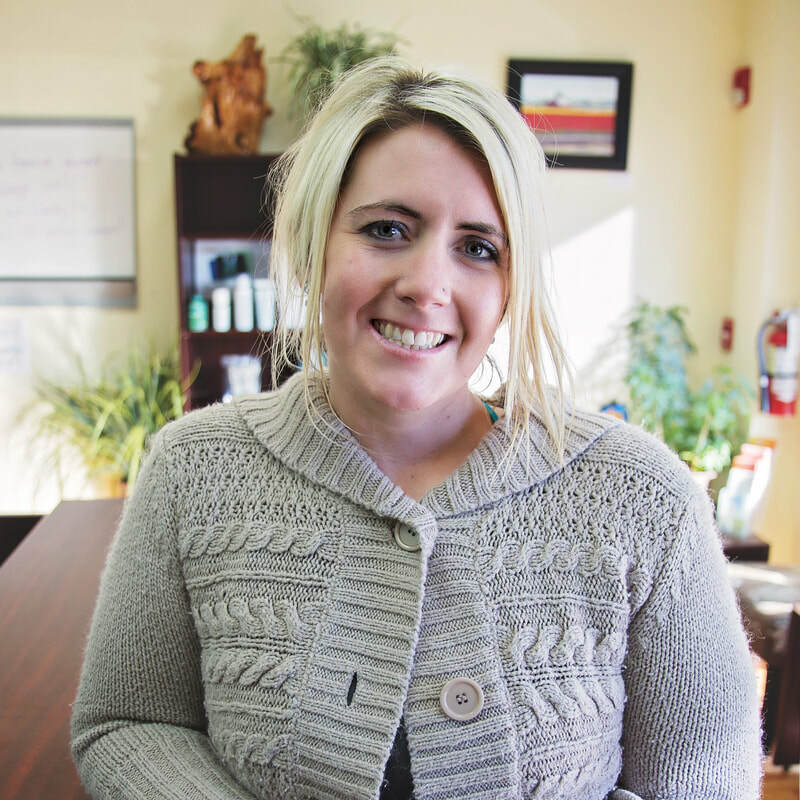 Recently, she found a new love - substitute teaching! Jamie likes to stay active at the gym and exploring our beautiful outdoors. Jamie is an experienced massage therapist and absolutely expert at deep tissue massage. 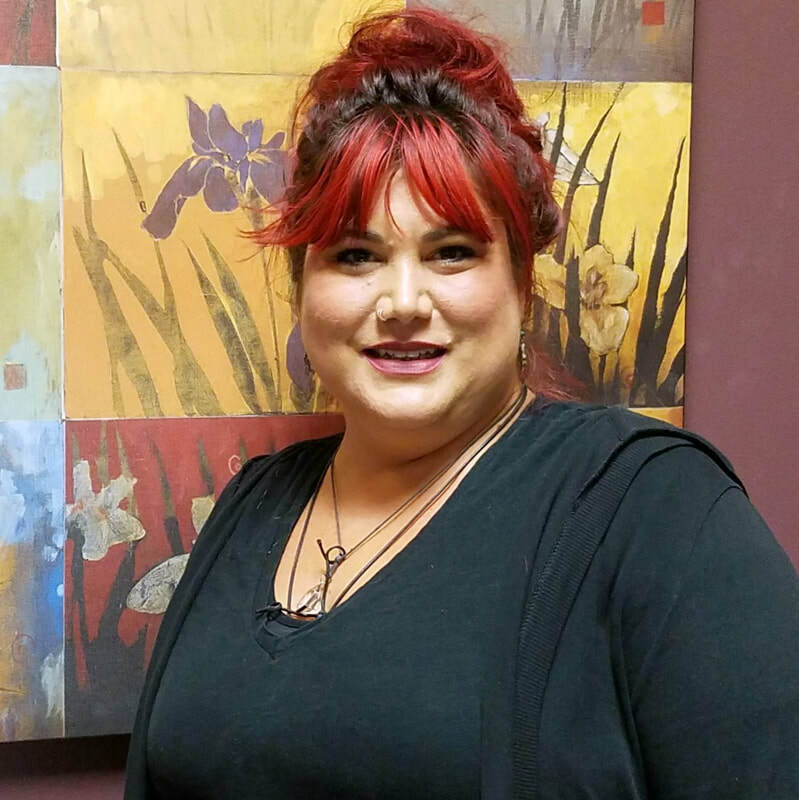 She specializes in injury rehabilitation and her hands provide the perfect healing touch to many of our clients. Erin currently has massage availability Monday afternoon, Wednesday/Thursday mid-day, and Friday afternoon. Erin is new to the area, relocating from the East Coast. Erin loves to stay active and is frequently found hiking and participating in all the cool yoga sessions she can find. She also has a soft spot for four legged friends and adores her two big dogs. In addition to giving fantastic massages, Erin has a gift for teaching massage therapy! 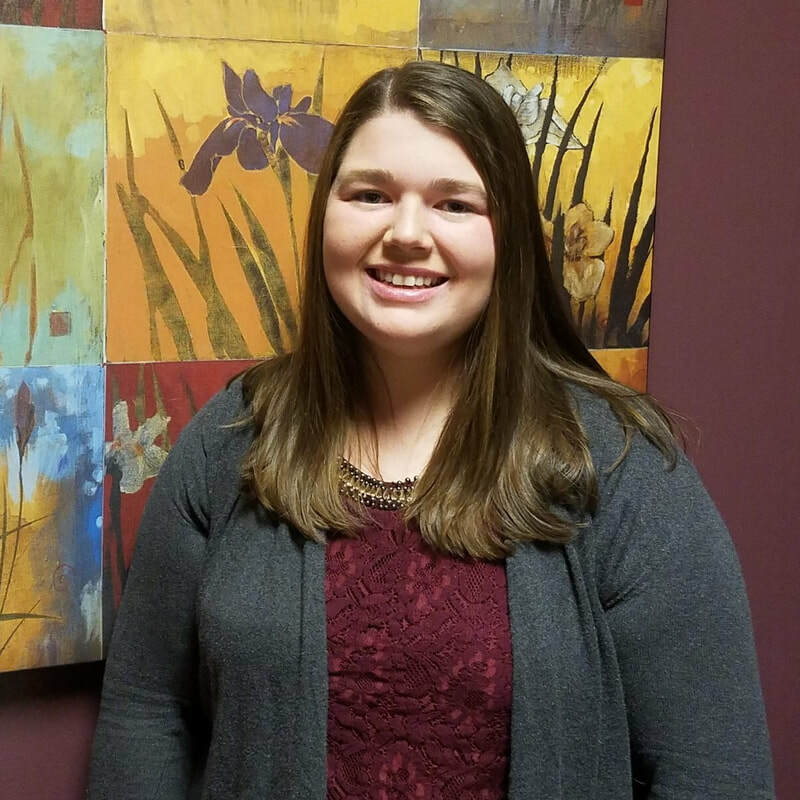 Erin has a tremendous ability to give you a relaxing massage experience, tailoring the depth and pressure to the needs of your body. Malee currently has availability Wednesday & Thursday afternoon, and Friday morning. Malee grew up in the Pacific Northwest and loves the active lifestyle the area enables. When she's not working as an LMT, she trains and competes in various dog sports and goes on daily walks and hikes with her dogs. 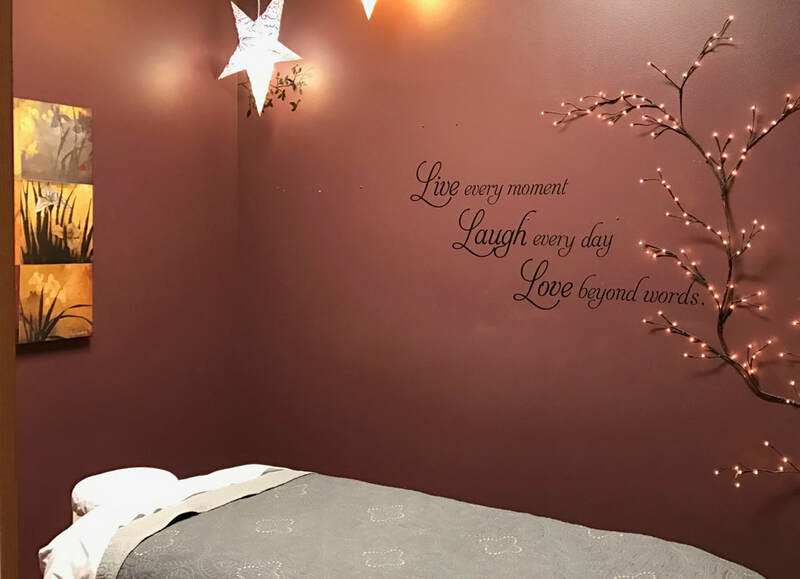 Malee strives to massage with a thoughtful and treatment-oriented approach, utilizing deep tissue techniques along with others to soothe the body. Trisha is our weekend therapist and currently has availability Saturday and Sundays. 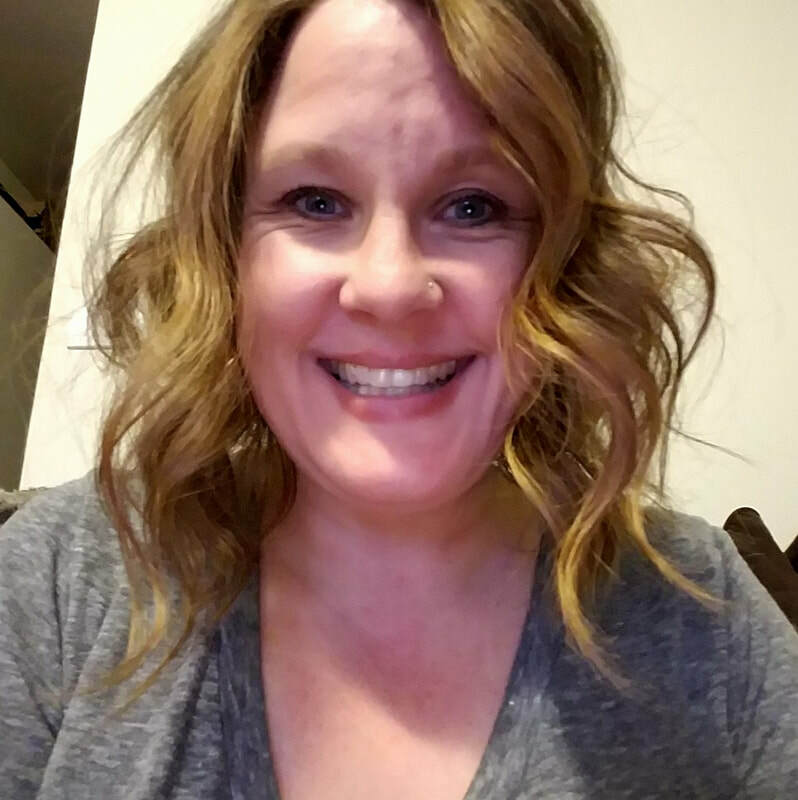 Trisha is local to Marysville and loves her community! ​In her free time she enjoys hiking, new adventures, and spending time with her friends. She has a love for animals and has three dogs of her own. Trisha's massage style is an amazing blend of treatment and relaxation techniques. Through listening to the body and thoughtful communication, she has a collaborative approach to reach the specific goals of her clients.